Top 10 Best ISL Players : The Indian Super League has brought football factor in the country where the population is over 1.5 billion. 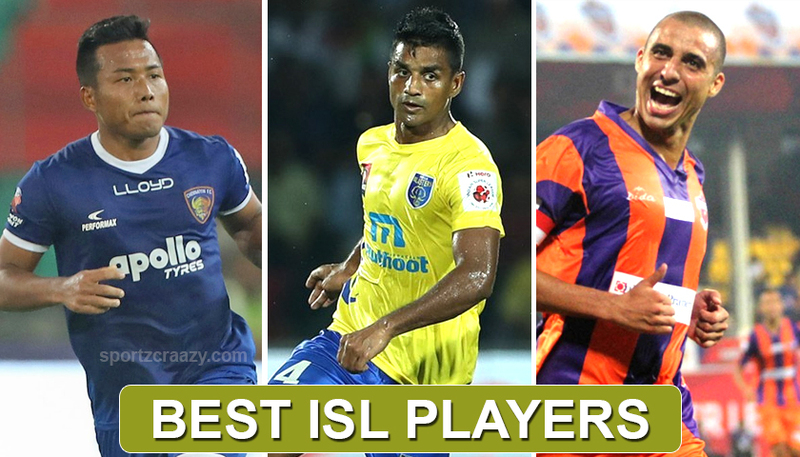 There are a number of best ISL players who enhances the popularity of football in India. The organizers of ISL promoting their football event and the football league have signed the quality domestic and international player in the past seasons. The footballers from all parts of the World are featured in the ISL. He is an Indian football player who was born on 7th January 1991. He plays for Chennaiyin FC and he is the highest goal scorer in the Indian Super League. Lalpekhlua won the I-league with Mohun Bagan in 2015, after this victory he was named as the FPAI football player of the year. Lalpheklua was born in the village of Hnahthial in Mizoram and he belongs to a football family. His father and brother played for a Mizoram club. For four months, Jeje made his debut for the model sporting club. 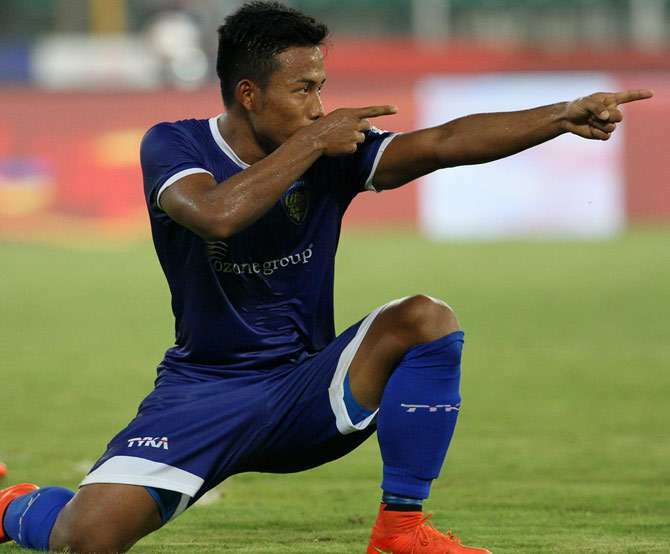 Jeje was loaned out to Chennaiyin for the Indian Super League 2014. Jeje signed a contract for 2 years with the chennaiyin for 2015 India Super League. During the second season, Jeje scored 6 goals. He was chosen as the emerging player of the season. 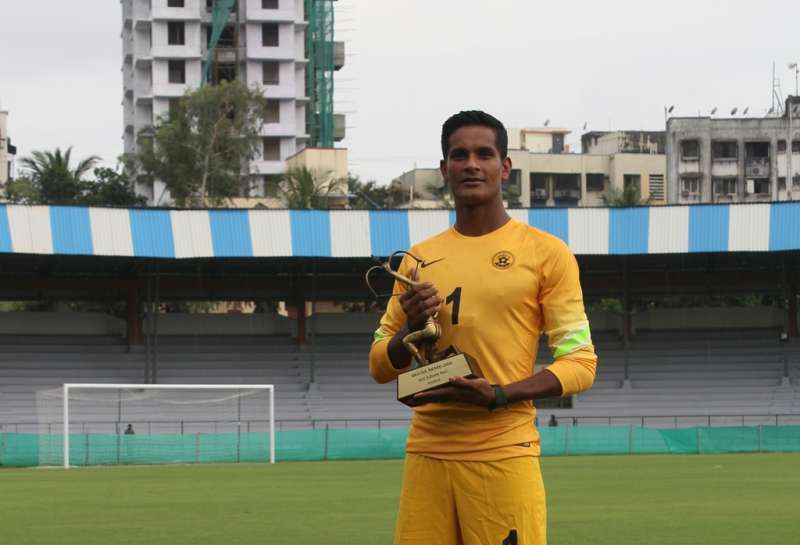 Subrata is one of the very few lucky players plying their trade at the European club and he is the most decorated Indian goalkeeper of all time. He plays for Jamshedpur in the ISL. Pal was selected in the second round of the 2017-2018 players drafted by Jamshedpur. Pal started the match and kept a clean sheet drew the match 0-0 for Jamshedpur. After that season, Pal was the Indian super league Golden Glove Award. In Baichung Bhutia’s Indian team, Pal was noted for Nehru cup 2007 because of his sharp goalkeeping. In 2016, the most prestigious Arjuna award was given to Subatra Pal. He was nominated for the Times of India Sports Awards in 2015. Alex is an Italian professional football player and he has worked as a pundit for sky sports Italia. He mostly played as a deep-lying forward. He officially signed for the Indian franchise on 28th August 2014, a deal for four months. 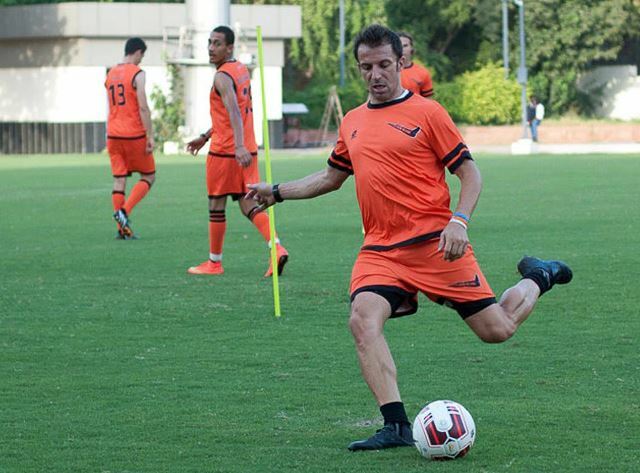 Del Piero played for the Delhi Dynamos in a 0-0 draw against Pune city on 14th October. Piero scored his first Delhi Dynamos goal on 9th December. He was honored as a Primary squad, Senior squad. 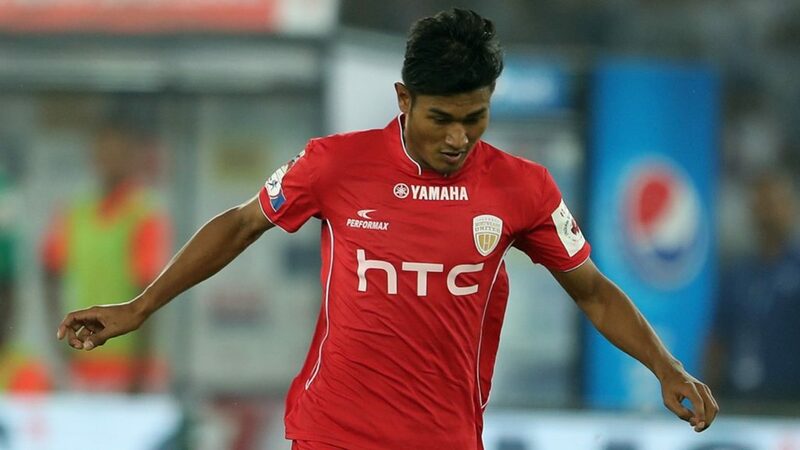 Mehtab is one of India’s most talented and dependable players and he has been regularly linked with a move to Europe. He is a 28 years old man who has undergone trials with several Scottish, Spanish and English clubs in the past. He possesses every skill in the book of a defensive midfielder, a tireless work ethic, a ferocious tackle, and a great passing ability. For the last seven years, he has been playing at East Bengal and we would hope that he will catch the attention of Indian Super League international audience. 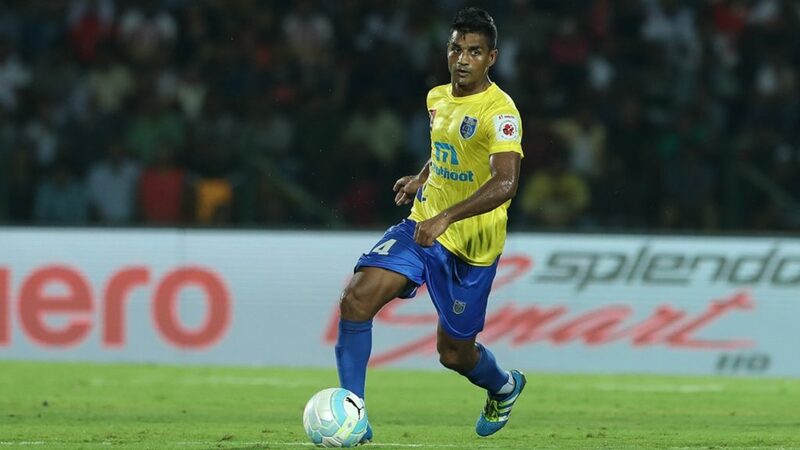 He plays for Kerala Blasters. Robert Emmanuel Pires is a French football coach and former professional player. Pires announced a comeback to promote the launch of the Indian Super League and he was signed by Goa on 2nd September 2014. Pires entred his league for Goa on 15th October 2014, 1-2 defeat to Chennaiyin FC. Pires announced his retirement and commenced his career as a football coach. He was as honored as division 1 young player of the year in 1995-1996 and FWA footballer of the year in 2002. Vast football Knowledge and experience are the treasures of Pires. Luis Javier Garcia Sanz is a Spanish former professional footballer who played as a left winger. Garcia was sold to Atletico Madrid. 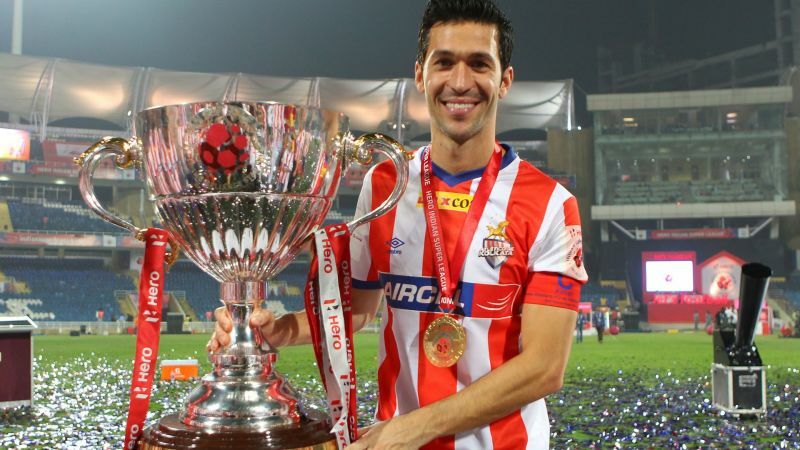 The huge Liverpool support base in India is rooting for Atletico de Kolkata because of Luis and primarily due to his role in the victory of 2005 champions’ league final. Garcia is in the No.10 role, hung up after a glorious seventeen-year long professional. He is naturally left-footed but had the ability to kick with both feet. He can have the best aerial game even it’s a small frame. Popularly known as Nabi, who is a professional footballer belongs to Mumbai city. He plays as a Midfielder and he also played as a striker, defender. He is a supreme versatile football player who can easily adapt to different positions and roles. Presently, he plays for Mohammedan in I-league 2nd division. Nabi is a product of Tata Football Academy. He was honored with Nehru cup of 2007, 2009, 2012. Nicolas Sebastian Anelka is a French football manager and a former player who plays as a forward. He was a regular member of the France National Team. 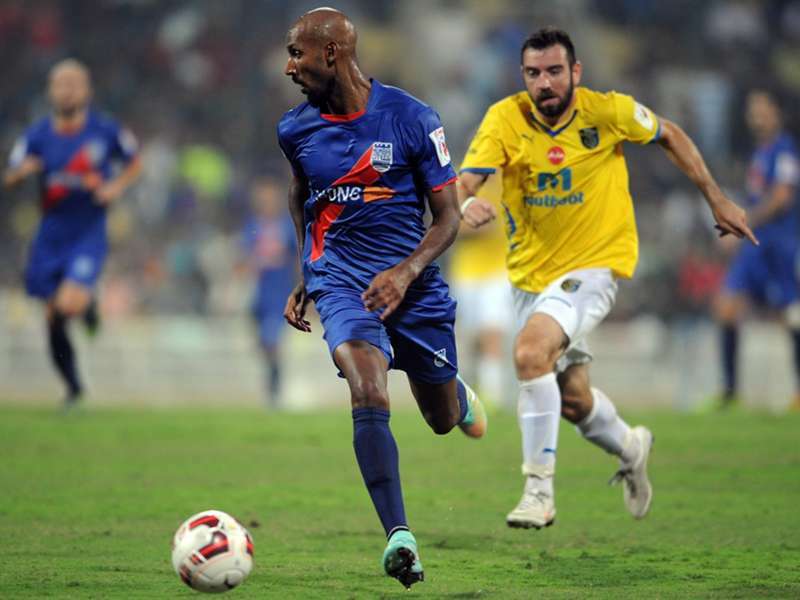 Anelka joined Mumbai city on 15th September and he scored the goals to defeat Kerala Blasters. At club level, he won a major trophy in Europe and he is undoubtedly the most glittering catch in the international roster. He was also called as Dika who plays primarily as an attacking midfielder. Dika is an Indian player, born in Mizoram and he is 22 years old and plays for the Mumbai city team. He has been a riser through the ranks in the domestic setup and carved a space for himself at East Bengal and in the Indian National team. 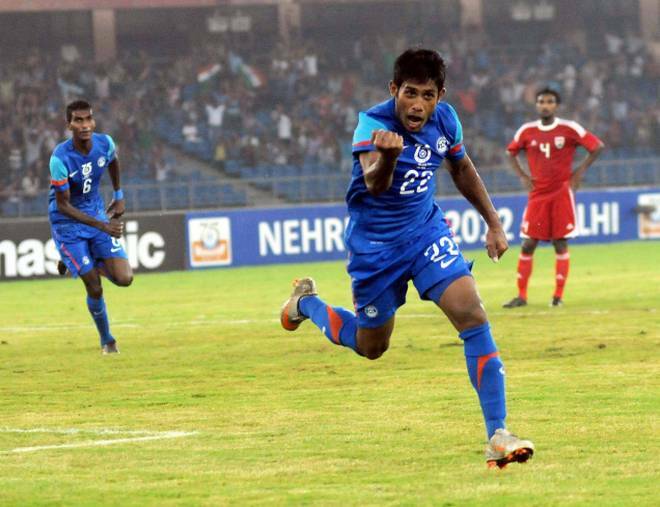 Dika is a decent player and one of the youngest Indian footballers. He is left-footed and has lots of energy. David Sergio Trezeguet is a former football player of French. His phenomenal career stretched 14 years a victory against Italy. He plays for Pune city and signed for ISL franchise on 30 July 2014. He scored his first goal against Goa FC and he is a striker. He was honored as FIFA World youth championship Silver Shoe. His invaluable experience and tactics are the assets for the Pune city team. Thus, these are about the top 10 players of India Super League.